Counterwill causes stress, and counterwill is something we all experience at some time in our lives. What is counterwill? Counterwill is the name for the natural human resistance to being controlled. Adults as well as young people experience counterwill. Perhaps it’s no surprise that counterwill is the most misunderstood and misinterpreted dynamic in child-parent and teacher-student relationships. Realize that all people resist coercion in any form. This is the key reason why counterwill causes stress. Telling a person what to do has the inference that what the person is doing is not good enough and needs to change. No one of any age likes to hear this. People don’t mind changing as much as they dislike being told to change. 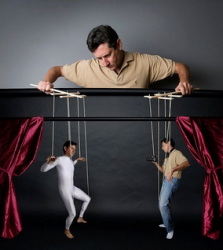 The most effective approach to eliminate counterwill is not to use coercion. Learning to ask reflective questions is the quickest and most effective approach to avoid counterwill. This is based on the simple truism that THE MOST EFFECTIVE APPROACH TO INFLUENCE PEOPLE IS TO HAVE PEOPLE INFLUENCE THEMSELVES. 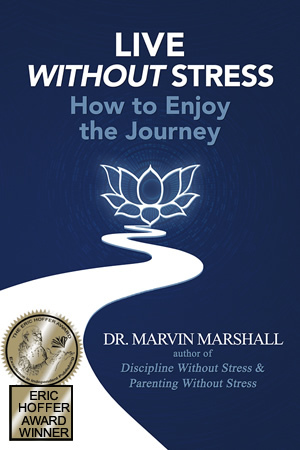 If you’re looking for stress management or classroom discipline advice, check out the book Live Without Stress: How to Enjoy the Journey. Books specifically for teachers and parents on how to avoid counterwill are at PiperPress.com. On August 17, 2017 / Classroom Management, Classroom Mgt.